Flexi10 sets a new industry standard with robust new features geared toward maximizing production, all while striving to create sustainable future. Flexi excels as a one-stop software solution with a wealth of industry-specific design tools, thousands of drivers to run cutters, printers and hybrids, all wrapped in an intuitive, easy-to-use interface. 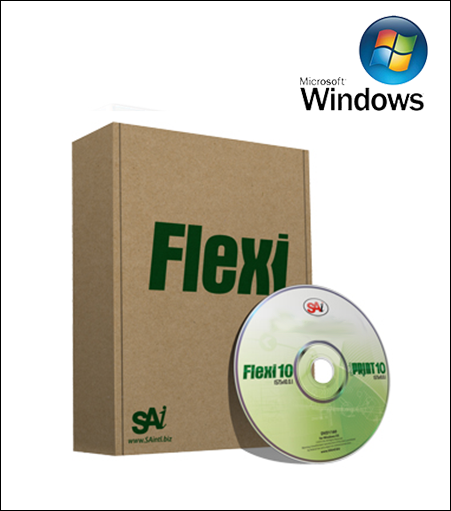 Flexi Family 10... the leading software for sign making!